A mighty piece of hardware that also works really well with my old tanks. Got at a really good price too - so good - just bought another. Really happy I bought this and even more so at the discounted price. All the controls you could hope for to find your favourite sweet spot for your favourite flavours. A friend recommended this kit and after trying it I knew I had to buy one of my own. The white version looks really modern and the kit feels just right in the hand for a premium kit. 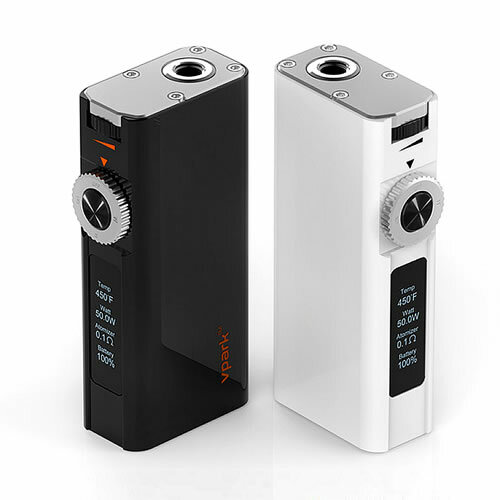 Lots of control - lots of vapour and a battery that lasts all day. Bargain price, great kit - what more could you want ?